Professional and Licensed Naturopathic Doctors Serving in Tucson, Arizona. Infusion Health IV Lounge offers NonSurgical Skin Rejuvenation Facelift and Hair Loss Treatment Aesthetic Services to those in Pima County, Arizona. 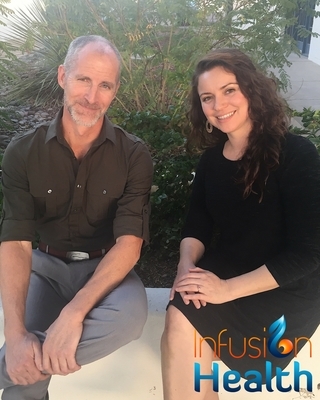 Infusion Health IV Lounge is a Integrative Clinic located in Tucson, Arizona. Infusion Health IV Lounge also offers NonSurgical Skin Rejuvenation Facelift and Hair Loss Treatment Aesthetic Services to those in Pima County, Arizona. Platelet Rich Plasma Injections. No Surgery. No Synthetic Fillers. No Botox. 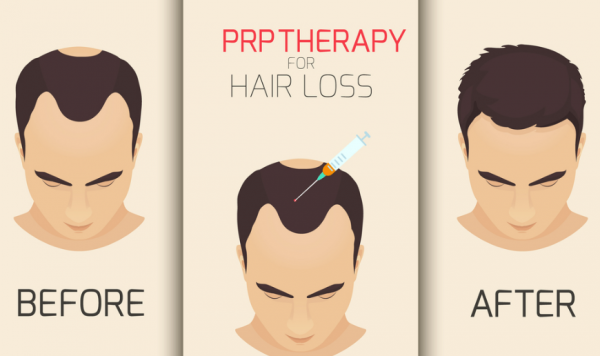 Grow your own hair back naturally with Platelet Rich Plasma Injections for Men and Women. Infusion Health IV Lounge FAQs answers your concerns about naturopathic medicine; as well as questions about our aesthetic services including Platelet Rich Injections for Skin Rejuvenation Facelifts and Hair Loss Treatment with PRP Therapy. Please continue your research topics of interest by exploring our website and discovering how Infusion Health IV Lounge can get you Revitalized and Rejuvenated.